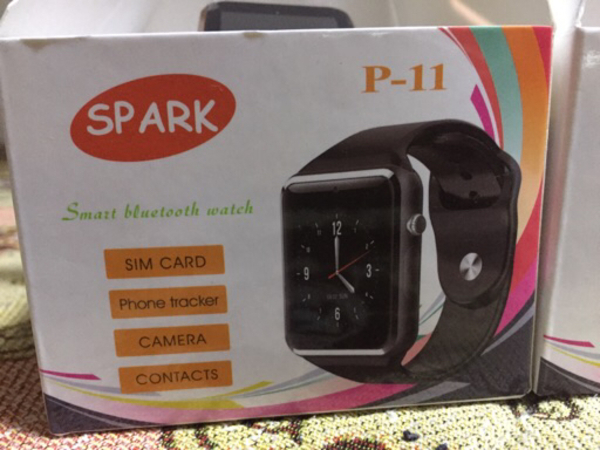 2 smart watches at price of one! 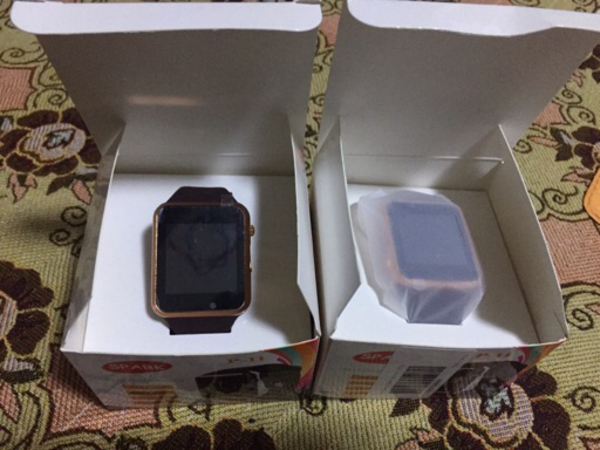 Two smart watches at the price of one! With SIM and camera!